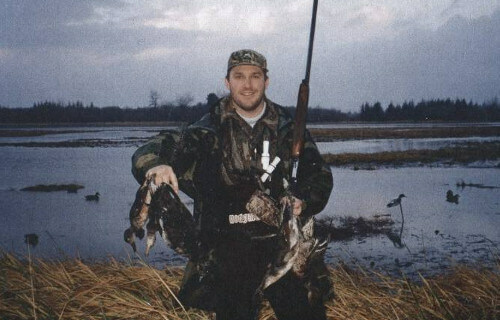 Wilderness Enterprises is one of the premier fishing companies in Fairbanks. 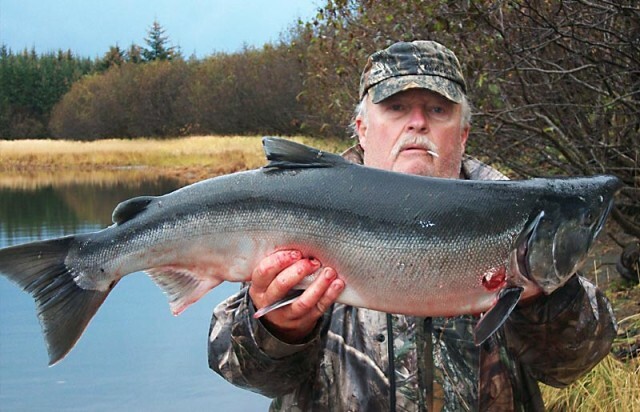 With the experience of 30 years fishing in the Fairbanks area, we offer world class guiding for your fishing trip. 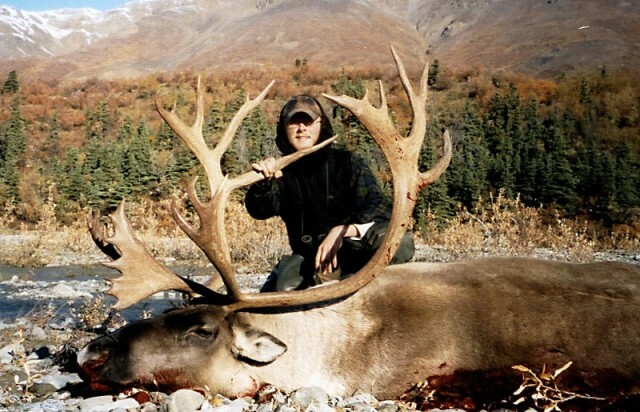 Alaska hunting guides for dall sheep hunting, caribou hunting, moose hunting, caribou hunting, grizzly bear hunting, brown bear hunting, glacier bear hunting, black bear hunting, wolf hunting, and goat hunting. 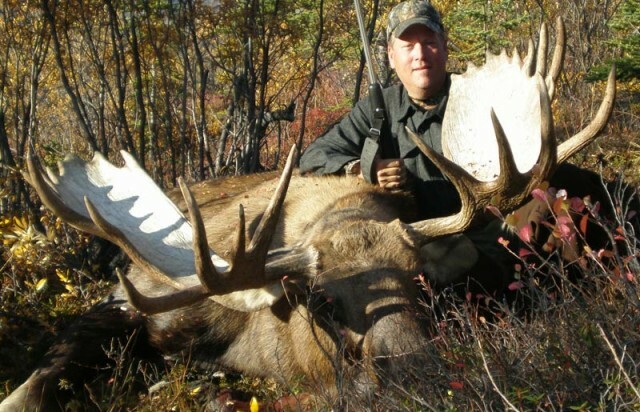 You will experience the finest in Big Game Hunting and Sport-Fishing that Alaska has to offer. 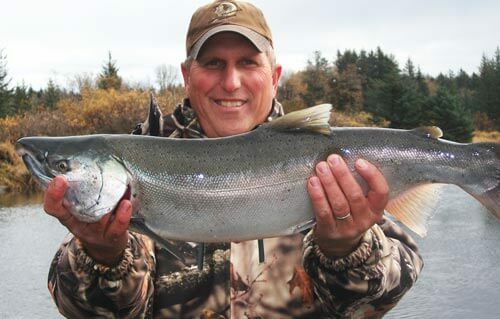 From the Salmon rich streams of southeast Alaska’s majestic rain forests to the mighty Yukon River Valley, our 25 years of experience ensures an Alaskan adventure of a lifetime. 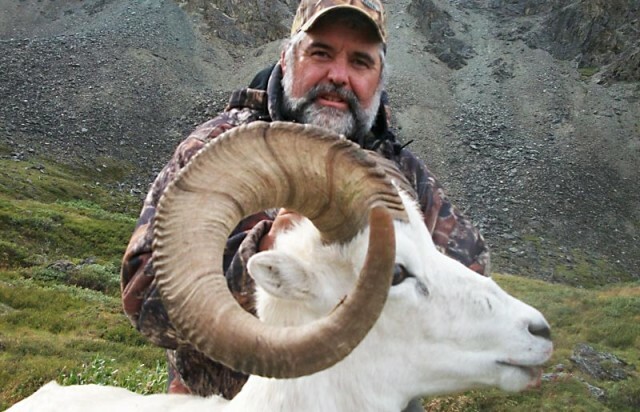 In the Alaska Range, the focus is on Dall Sheep, Moose, Interior Grizzly, Caribou, Wolf, and Wolverine. 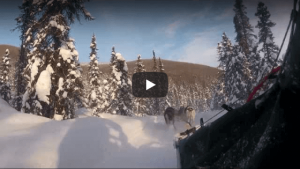 This area in the heart of the majestic Alaska Range features broad valleys, sprawling glaciers and abundant game populations that offer quality trophies in an unspoiled wilderness setting. In the Tongass National Forest, our operations are based out of Yakutat. 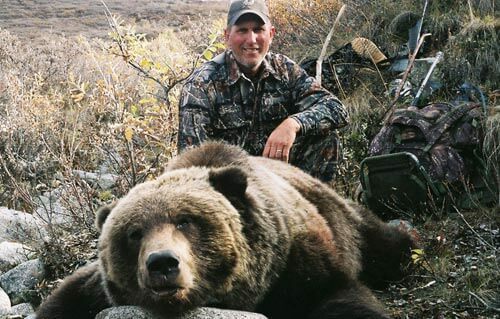 This is one of the most game rich areas in the world, hosting large populations of Brown Bears, Black Bears, Mountain Goat and the largest Salmon runs found in Alaska. This coastal wilderness of old growth Sitka Spruce in the forelands gives way to the Glacier strewn valleys of the Brabazon Mountains, then rises up toward the majestic St. Elias Range. This mystical wilderness is home to a rare color phase of the Black Bear known as the Glacier Bear only to be found in this area.